Students at Arkansas State University are suing over a controversial “free speech zone” policy that only allows them to exercise their First Amendment rights on certain parts of campus. The public Arkansas State University has been sued by the school’s Turning Point USA chapter over “free speech zone” policy that restricts student’s First Amendment right to certain areas of campus. 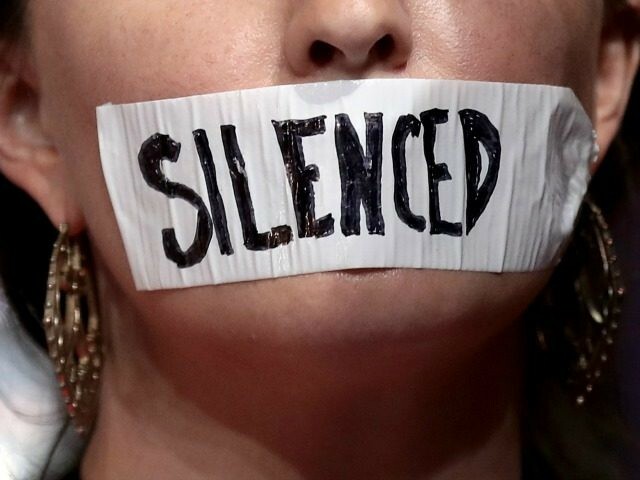 According to a report from The College Fix, only about one percent of campus is available for “free speech” activity. The small portion of campus that is designated for free speech can only be used with express approval from the director of student development and leadership. Even with approval, students are only allowed to reserve the space between 8 A.M. and 9 P.M. Monday through Friday. Students are required to get explicit permission from an administrator if they want to engage in free speech activity anywhere else on campus. Such permission must be sought 72 hours prior to any event. The Turning Point USA chapter was turned away after seeking permission to use one of the campus’ free speech zones. The administration rejected them on the grounds that the club had yet to be officially recognized by the university. In November, a court ordered a Fresno State Professor to pay a $17,000 fine after he was caught on video erasing political chalk writings off of the sidewalks at the public university. He accused the students responsible for the chalk writings of violating a “free speech zone policy” that hadn’t been in effect at the university since 2015. As a result of his actions, professor Gregory Thatcher was also forced to attend First Amendment training.